The B-12/20 has an operational capability of less than 25,000 feet and 300 knots of air speed. 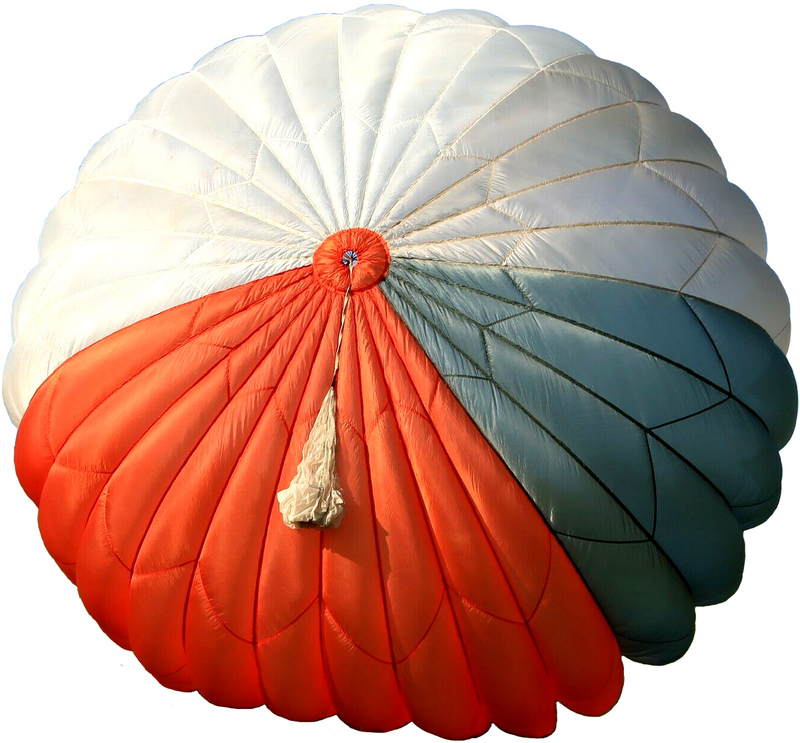 The B-12/20 emergency parachute assembly is designed for use in non-ejection seat type aircraft, such as C-46, C-54, C-117, C-130, and H-21. Following egress from the aircraft, the aircrew manually pulls the ripcord assembly to initiate canopy inflation.